Complete Alloy body assembly on an exact round tube chassis as original. 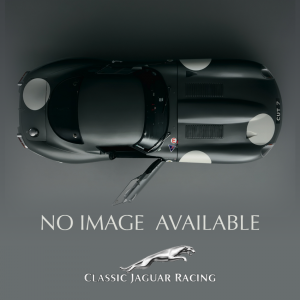 The kit also includes a full width windscreen, instrument panel, gearbox tunnel & floor assembly, driver and passenger seats ( not trimmed), bonnet catch assembly, bonnet prop, head lamp covers, bonnet straps, all hinges, catches, and body fasteners. 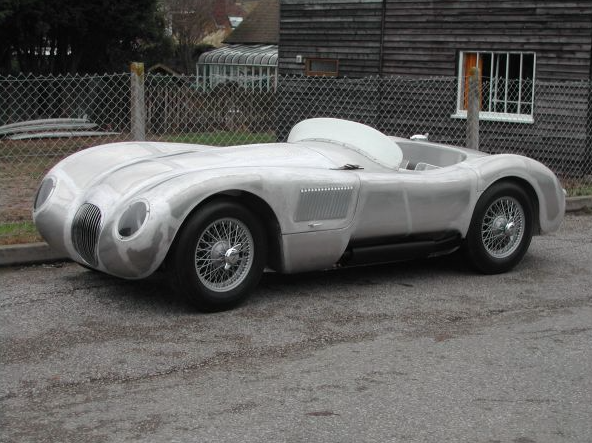 Many hours have been invested into the C’ Type project to make this the best on the market. 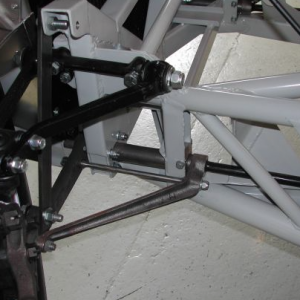 The above kit is Xk120 or MK 7 Jaguar based, the chassis is torsion bar front and torsion bar rear suspension. DCC 13 Rear Panhard rod.